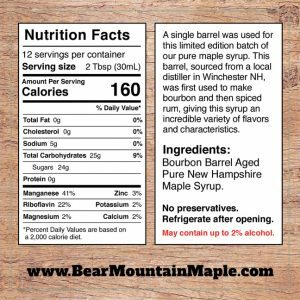 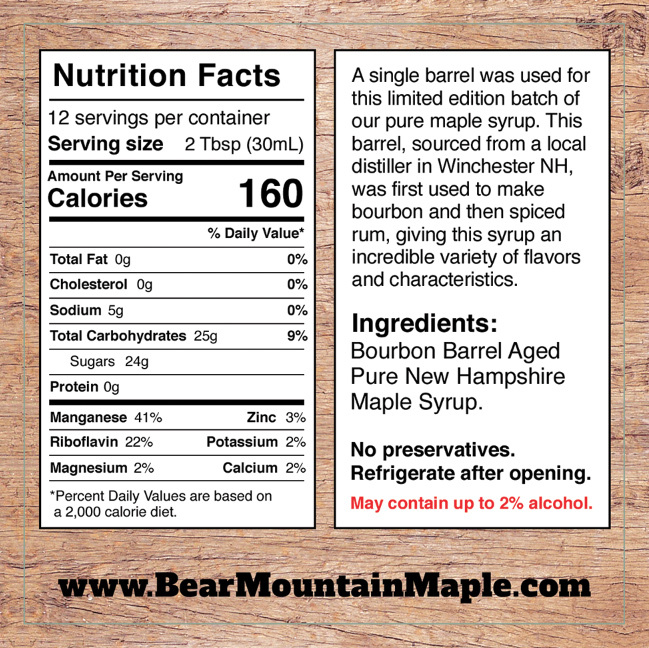 Our bourbon barrel aged maple syrup starts out as the highest quality, wood fired, Grade A Dark Amber pure New Hampshire maple syrup. 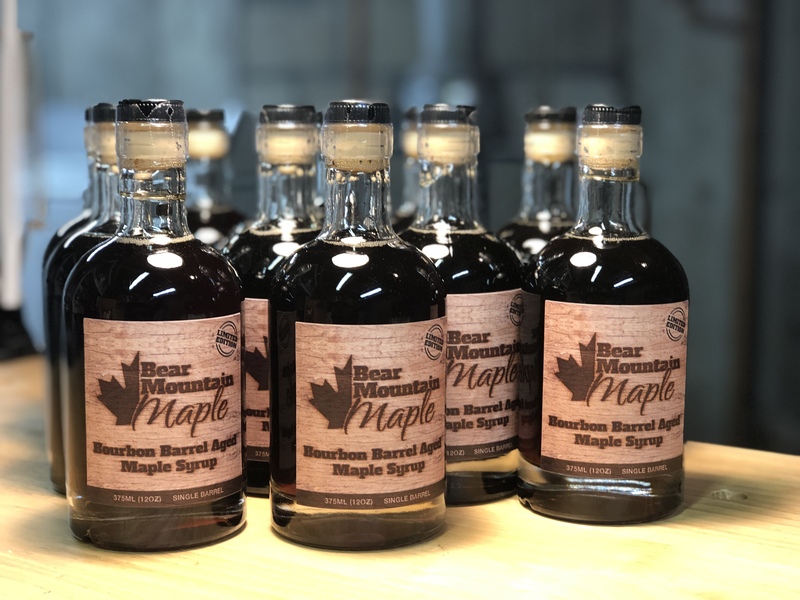 Distinctive aromas and flavors of bourbon, smoky oak, vanilla, cinnamon, and graham cracker, with a touch of spice are just some of the flavors present in this unique maple syrup. 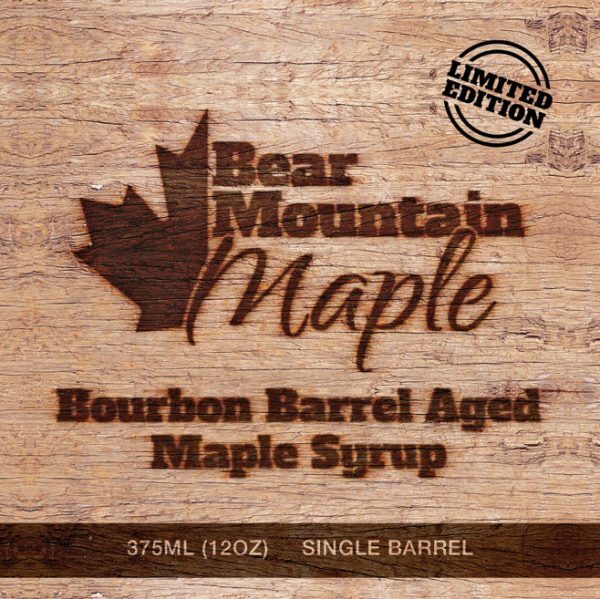 A single barrel was used for this limited edition batch. 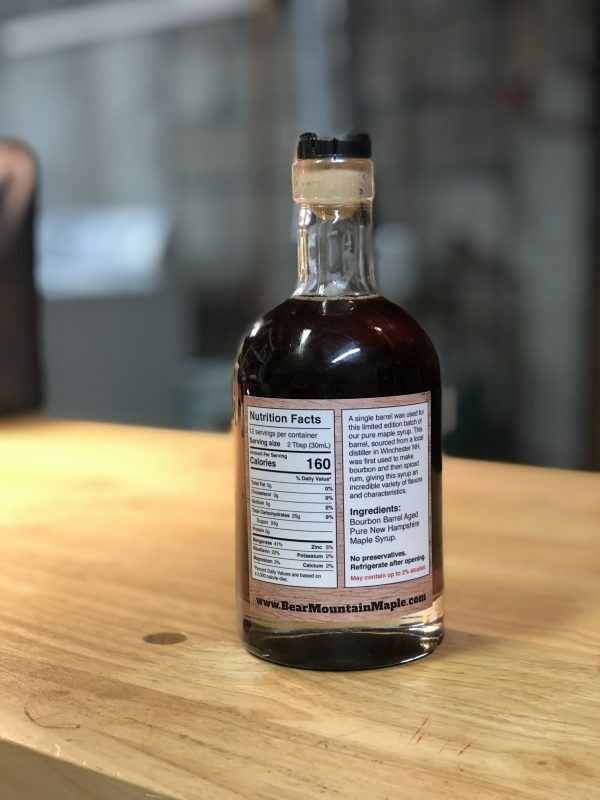 This barrel, sourced from a local distiller in Winchester NH, was first used to make bourbon and then to age spiced rum, giving this syrup an incredible variety of flavors and characteristics. 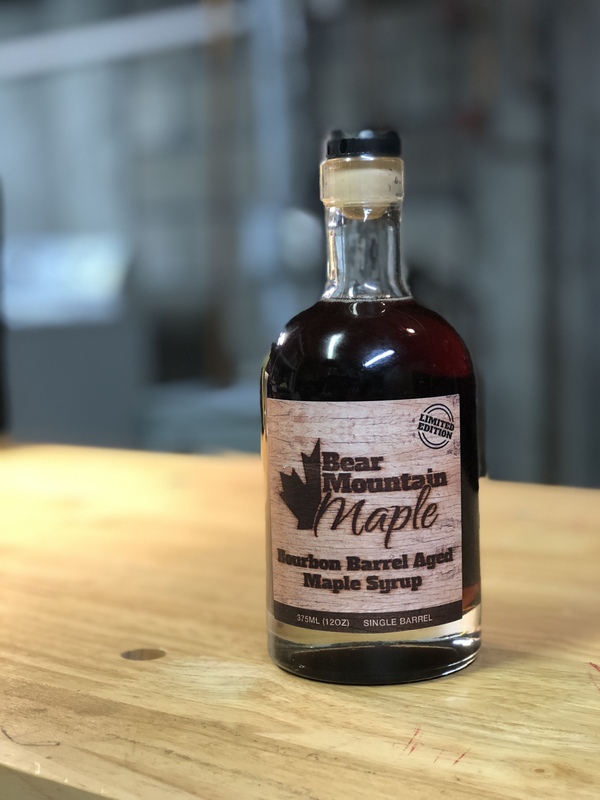 Our bourbon barrel aged maple syrup starts out as the highest quality, wood fired, Grade A Dark Amber pure New Hampshire maple syrup. Then, we aged it for 10 months to draw out the unique flavors of the barrel. 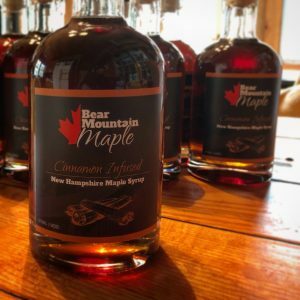 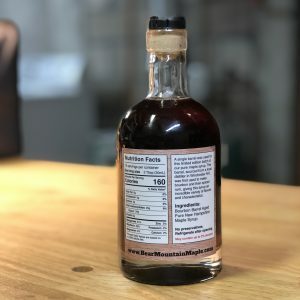 Distinctive aromas and flavors of bourbon, smoky oak, vanilla, cinnamon, and graham cracker, with a touch of spice are just some of the flavors present in this unique maple syrup. 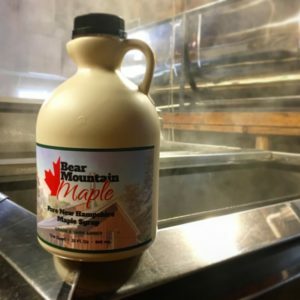 We know your family will enjoy our pure maple syrup as much as our family enjoys making it.